I have tried clearing Camera cache, restarting, phone reset, using another Camera app. Nothing works. OK I am downloading it. I will flash with flash tools it or update via the app? How did you fix the invalid scatterfile problem? I get the same error. And did you flash download only or firmware upgrade? i ahve flashed the 20170630 rom and i have the 6gb rom variant and it stucks on bootlogo any help ? what may i have done wrong? Depends on several factors. Post in our threads for further help. 0704 does not work. I get "insufficient buffer" while flashing on any system and any SP Flash Tool version. How can your root the phone when it does not salume? Or can you find the original rom? after upgrade my mix show imei invalid!!! have someone a valid nvram or something to unbrick this phone? why are there 2 links? which one should we download? 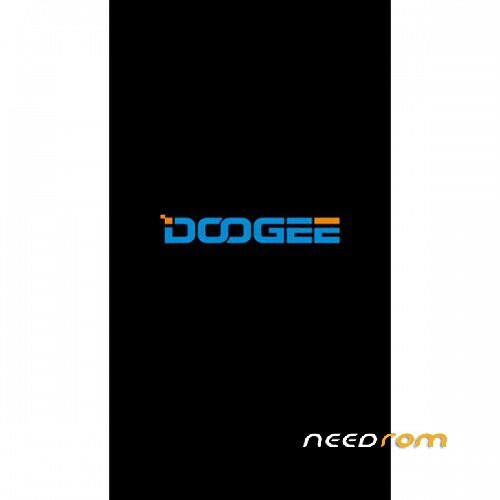 Computer (Mac and windows) connected with usb doesn't recognize Doogee Mix internal memory and sd, also after selected "Transfer file" and developer and debug activate. 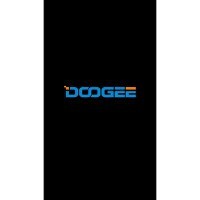 My previous Dooge (android 4.4.2) did it but Doogee Mix (android 7 with 6 gb of ram) don't.